Affordable living in Alamo Heights area. 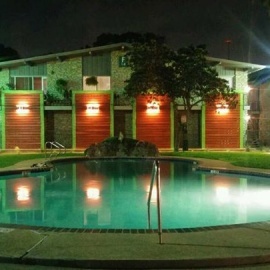 We are in a convenient location with many amenities only steps away. Take the time to see what The Heights at 515 has to offer you.